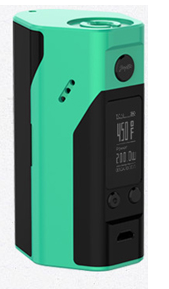 The silver & grey and cyan & black Reuleaux RX200S follows to arrive! Today the silver & grey and cyan & black Reuleaux RX200S follows the preceding three colors of RX200S to arrive on our official authorized online store! 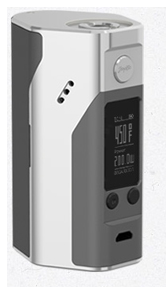 If one option or both is your favorite, there will be a great deal, only $59.9 you can get 100% authentic Wismec Reuleaux RX200S here!